I’m Mike Morgan, proud owner of Morgan Inspection Services. Having inspected almost 5000 homes in my career, I have seen every degree of settling and foundation issue. 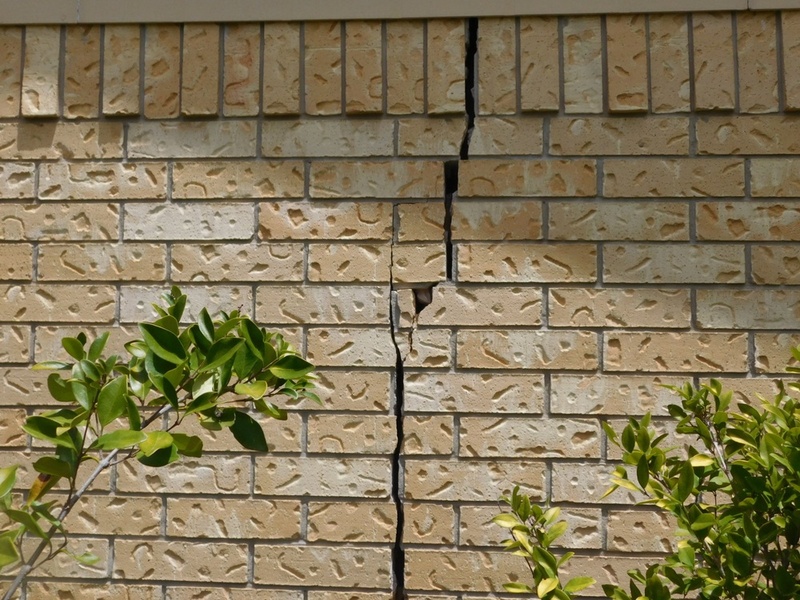 I have also discovered that there is a difference between typical settling and foundation problems that require extensive repairs.